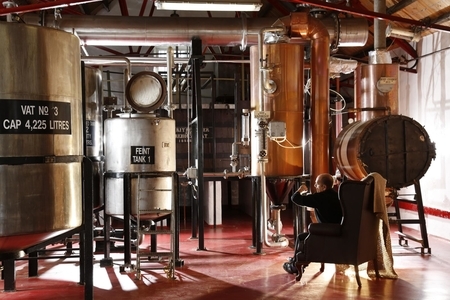 Caorunn's beautiful home, Balmenach Distillery, is open to the public for Gin Tours. Guests will experience first-hand the Caorounn production process and foraged botanicals through a privileged behind-the-scenes tour. 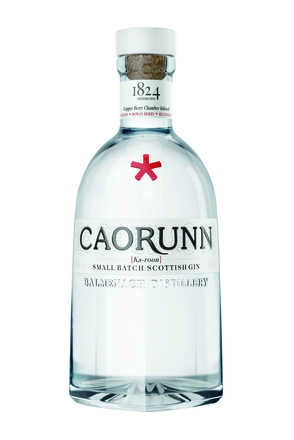 You will also be able to take part in a tutored nosing and tasting session and of course, enjoy a Caorunn and tonic. For information on opening hours, how to book and pricing please visit the Caorunn website.